You are cordially invited to join the December 'Guardian of the Shield' event on Saturday, December 6th . 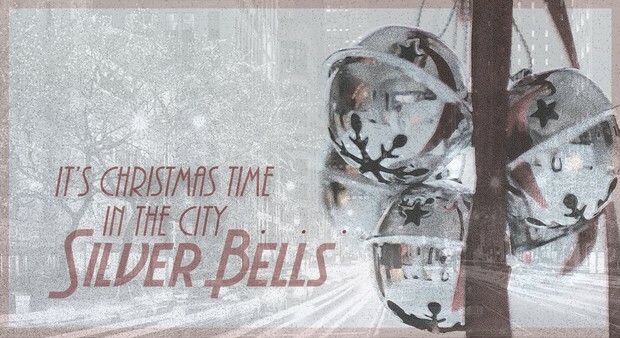 . . 'Silver Bells'. We will be taking a charter bus trip to downtown Chicago. Think 'girl trip', 'couples trip', 'mother-daughter trip', 'Christmas shopping trip' . . . the possibilities are endless--and full of fun! Hop aboard the bus and enjoy all that Chicago has to offer without the stress of driving in the traffic. Sit back, relax and we will drop you off right at the heart of the Magnificent Mile on Michigan Avenue. Spend the day shopping, enjoying the sights, and indulging yourself in the local cuisine. Cheeseman Coaches will be your chauffeur and our charter bus will depart Aquin High School from the parking lot located on Empire Street at 8:00 am and return at approximately 8:00 pm. Seats are just $25 per person and 'stress-free'! We have 34 of the 56 seats available so hurry to make your reservations before the seats are filled. Please call or text Jess Stykel at 815-275-4386 or email her at jessica.stykel@newellco.com.